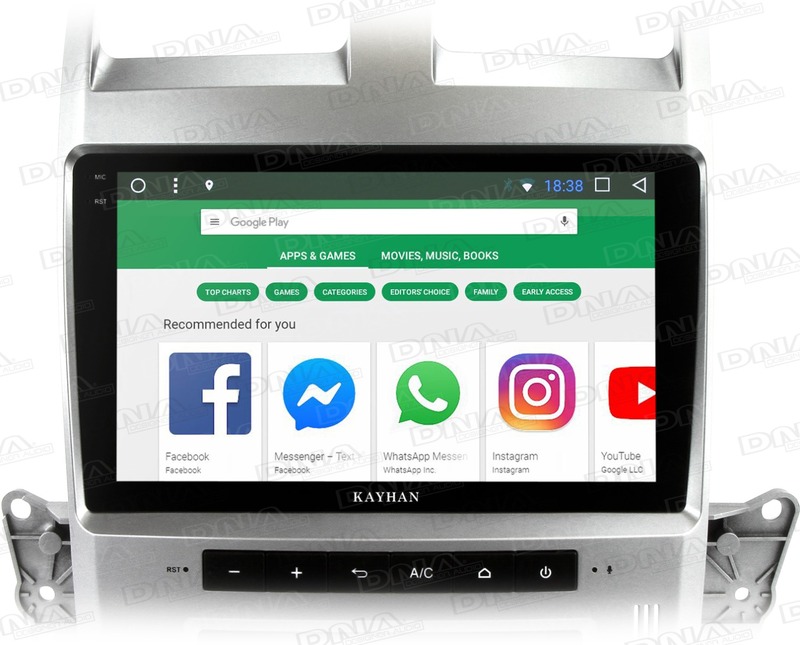 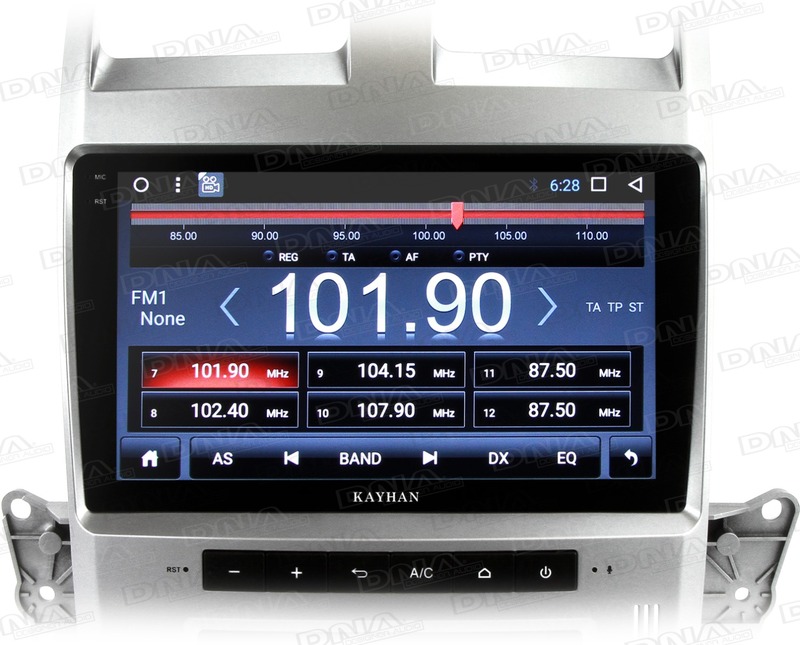 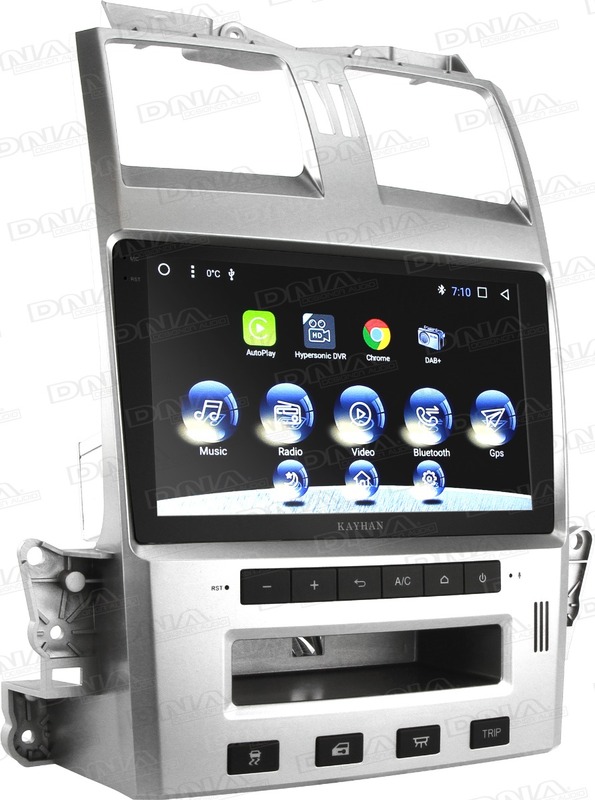 This Kayhan Audio SatNav features a stunning 9.6 inch ultra HD capacitive anti-glare IPS multipoint touch screen, this unit comes with ready plugs for your vehicle harness to just plug it and play. 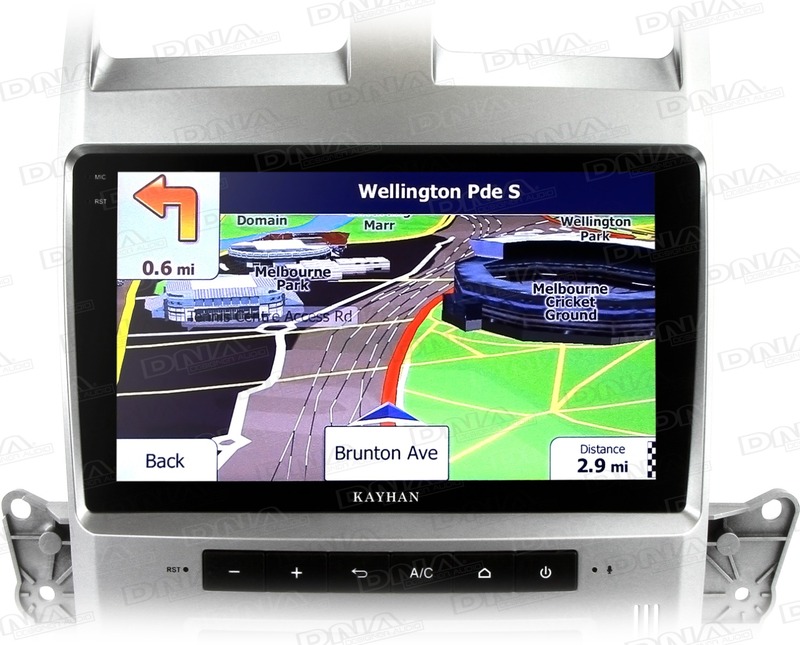 Compatible with dual zone climate control vehicles. 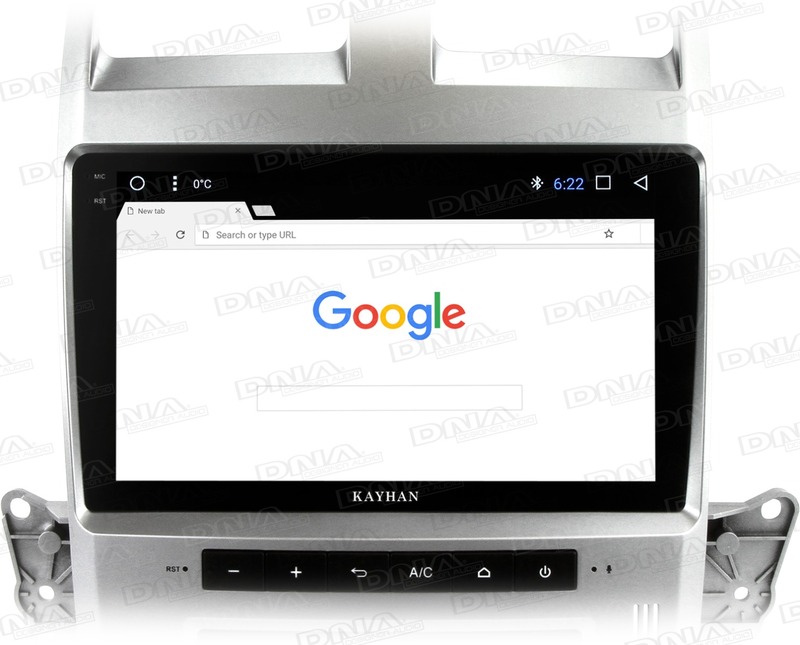 Enjoy the luxury of full climate controls on your unit. 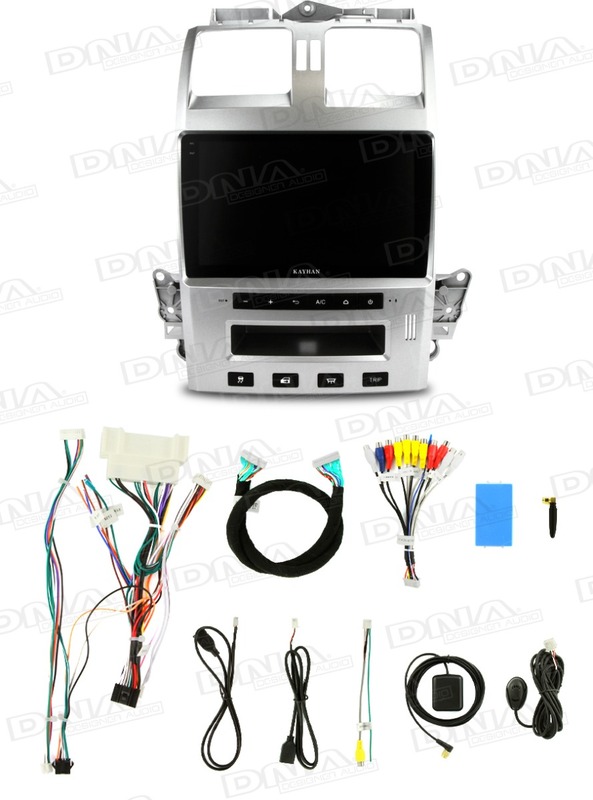 Drive more easy and safely with a rear camera view (purchased separately).